The amount of property you own. Prior to filing for bankruptcy, think about the kinds of debt you are attempting to clear away, and if it is possible to handle such debts. If you are grappling with credit card debt, decide whether you are able to pay the debt. If you earn a sufficient amount to pay your credit card debt, you may be able to consolidate your credit cards into one loan, or enter into a settlement of the debt with the credit card company. If you are in arrears regarding other kinds of debt, including your mortgage or taxes, you may seek a modification of your mortgage loan or establish a payment plan with the Internal Revenue Service (IRS). If you are unable to pay your debts, and your creditors are reluctant to cooperate with you, bankruptcy may be the right option for you. However, you should be aware that certain debts cannot be discharged in bankruptcy. If you are in default on your loans or credit cards, your creditors have the ability to file suit against you to engage in collection of their debts. They may be able to garnish your wages or put liens on your property to achieve enforcement of the judgment and collection of the debt. However, this is dependent on your income and the value of assets you possess. If creditors are filing suit against you, bankruptcy will halt or postpone the lawsuit by putting an automatic stay on nearly all collection actions. In the event the debt is discharged in bankruptcy, there will be a dismissal of the lawsuit. Among the usual reasons people try to obtain bankruptcy relief is to prevent foreclosure of their home or repossession of their car. If you fall into arrears on making payments toward your mortgage or car loan, your lender can reclaim the house or vehicle. For this reason, such obligations are referred to as secured debts. In the majority of cases, a bankruptcy discharge does not remove a secured lender’s legal claim on the property. However, a Chapter 13 bankruptcy is capable of halting or postponing the foreclosure or repossession, and of giving you an opportunity to become current on your payments. Prior to filing for bankruptcy, make sure that you are aware of the property you own. 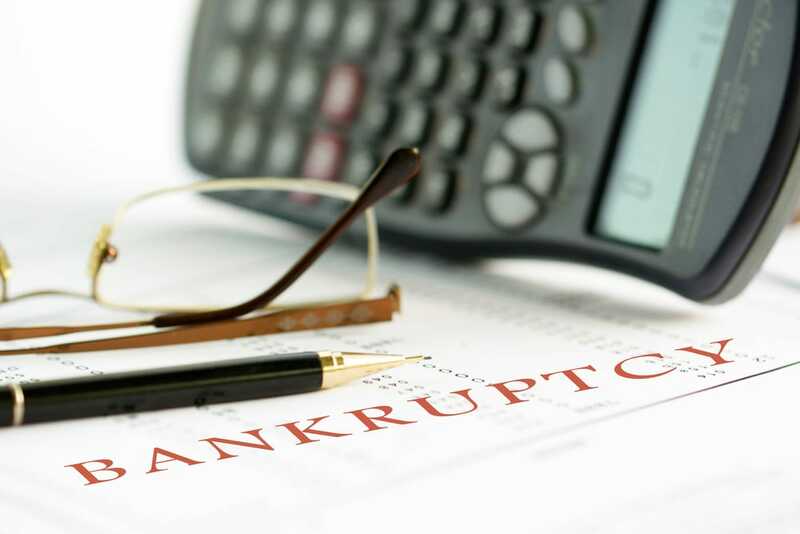 If you would like to file for Chapter 7 bankruptcy, you should know that the bankruptcy trustee can sell your nonexempt assets to pay your debts. In addition, although you can retain all of your property in a Chapter 13 bankruptcy, you are required to pay your general unsecured creditors the value of your nonexempt assets by way of your repayment plan. Therefore, you should consider the amount of property you own if you are thinking of filing a Chapter 7 or Chapter 13 bankruptcy. Exempt property survives bankruptcy. Since exempt properties vary across states, it is advisable for you to become knowledgeable of your state’s exemption laws to ensure that you can safeguard all of your property prior to filing for bankruptcy. Contact Mr. Spivack today to learn more about your bankruptcy options and to schedule your free consultation.